Make sure the variables you use will make sense no matter the order they serve in. App Download Ads (and app engagement ads alike) allow you to showcase your app to relevant tablet or mobile users. The ads will auto-detect the operating system to showcase either the App Store or Google Play where applicable. The app must be live in either market to be eligible. 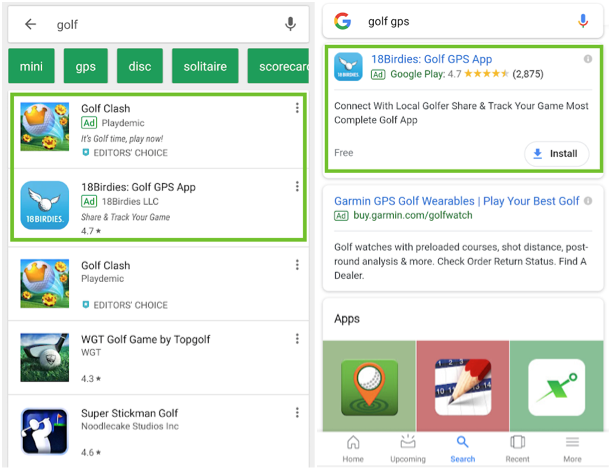 App download ads can appear in a number of places including on the SERP, in the Play Store or on the mobile web. All app download and app engagement ads are included in Universal App Campaigns (UACs). Like responsive ads, UACs include a variety of elements that are shuffled based on what Google expects will yield the best performance. At the minimum, ads will include up to four independent lines of text that are up to 25 characters. Advertisers can also include things like video snippets, images, or HTML5 assets to produce more options. To advertise on the App Store, you’ll need to use Apple Search Ads. However, it’s expected many more household services will be rolled out over the next year. The ads are largely automated, and (at this time) operate out of a separate UI from traditional Google ads. 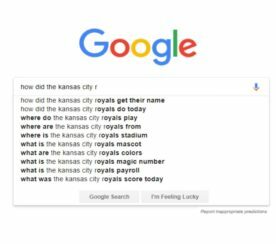 The ads primarily fire for localized queries, including something like a city name, a ZIP code, or a neighborhood. The ads are pay-per-lead (rather than pay-per-click). Aside from basic business information, there isn’t much you can change. It’s expected these will roll out in bulk in the near future, but for now, they’re focused on smaller local businesses. 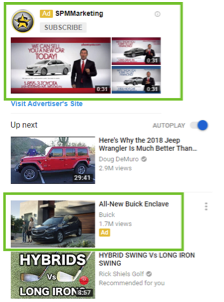 The ads appear below sponsored text ads, but above maps and organic results. 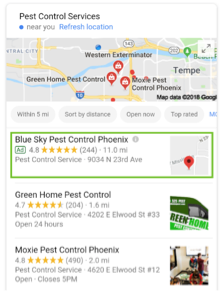 Ads on Google Maps are primarily powered by location extensions and are treated as a search partner in reporting. 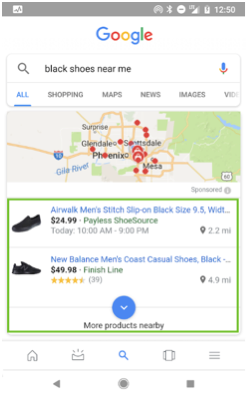 Sponsored locations will appear at the top of map search results on desktop or mobile, and are charged on a pay-per-click basis. The key difference is “clicks” in this case are essentially a click on the location (or directions or a phone number) rather than traffic direct to site. 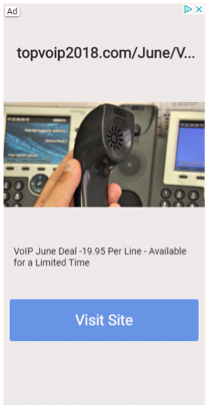 Call-Only Ads are a mobile-only variation of text ads where (shocker), the only option is to complete a phone call from the ad. A “click” on the ad doesn’t necessarily indicate a call was completed, but rather it indicates the phone number was entered into the dialer. 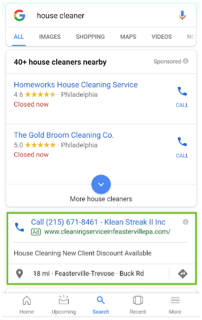 Call-Only ads are eligible for Google’s call tracking tool as long as you use a forwarding number. 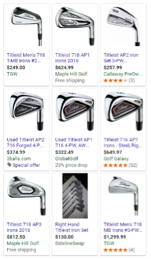 Google and Bing Shopping Ads (the artist formerly known as PLAs) are the preeminent way to get visibility for commerce-driven searches. 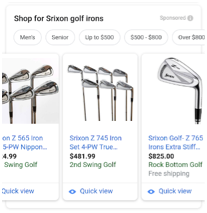 The ads take a number of formats on the SERP, from a straight bar of three to five products above the SERPs to a “six pack” or “nine pack” on the formerly empty right rail. In some cases, you can even find single ad units if there aren’t enough players in the auction. 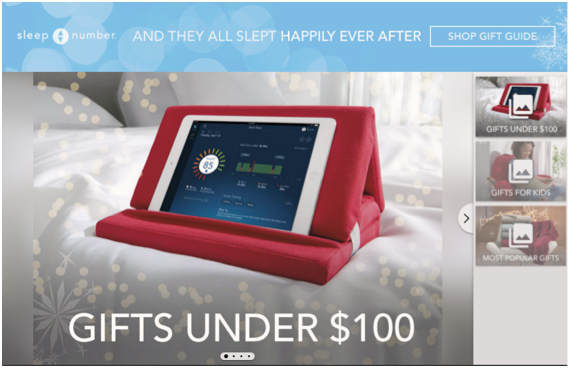 Shopping Ads are a must do for any e-commerce retailer. 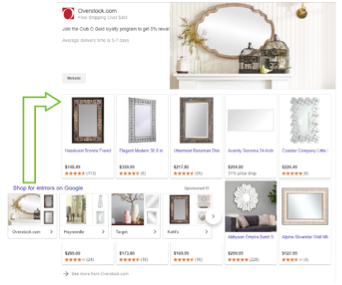 Showcase Ads are a subset of shopping campaigns, aimed towards more top of funnel queries – if a user searches for a general query like “mirrors” or “backpacks,” Google will roll up relevant products into a Showcase Ad to drive interest. These ads are automated. 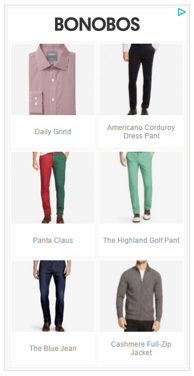 Google will “pick” product selections as they see fit. Like most things in Google, you can customize your chosen images by uploading a custom header image, and manage which products show in the ad itself by subdividing products in the feed. Volume for Showcase Ads is low at this time, representing only a small percentage of queries. Local Inventory Ads are a variation on shopping ads that mix with an inventory feed from stores. 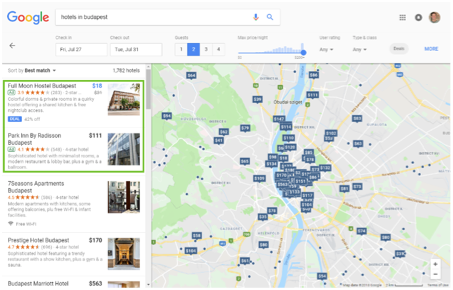 When searchers are looking for a product available locally, Local Inventory Ads will provide a link for users to click and see a Google-hosted “landing page” called a local storefront, where they can gather more information about the product and store itself. Again, the volume is low here and the ads require a clear feedback loop with local stores, which is easier said than done for most. Responsive Ads are the Google Display Network’s newest (and now only) form of text ads on the web. You don’t have an option to ONLY run text ads. Rather, ads will be a mix of text and display in different formats. Much like Responsive Search Ads, advertisers will upload a variety of messages, logos, and images as ad components. Google will display the ad it thinks is best for a given ad unit and optimize accordingly. 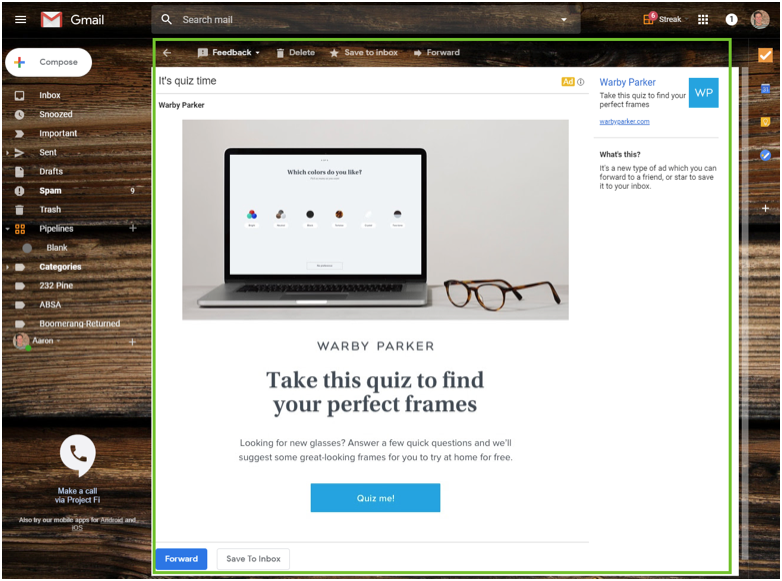 So if brand messaging is important to you, make sure you view the ads in a number of different formats to align with how you hope the ads will look. Static Image Ads, while dated, are still common on the Google Display Network. 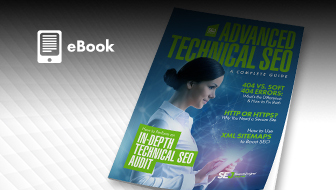 It’s best to upload as many sizes as your team has time to make (pending bandwidth and costs), though it’s important to know Google will occasionally squish or stretch ads to fit “close” ad sizes (called Seam Carving), which can distort ads or cut off the edges. Contact your rep to opt out. Should you have limited resources, Google keeps a list of the most common ad sizes, which is ever-changing as new and better devices are developed. This is a richer ad unit designed for engagement and branding. Lightbox ads take a number of different formats and are Google’s format of a low cost “rich media” ad. 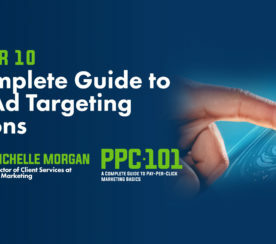 The ads are interactive – you can do things like flip through a product catalog, create an interactive video based on a YouTube video and much more. The ads begin as standard banner sizes, but hovering over by the user for a short period of time (around 3 seconds) causes the ad to power up. 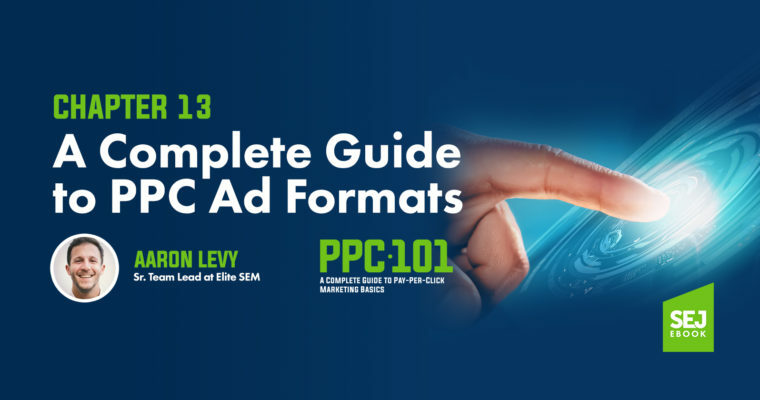 The ads are charged on either a CPM or CPE (cost-per-engagement). Gmail Sponsored Promotions appear in the promotions tab of Gmail both on desktop and the mobile app. The ads are charged on a pay-per-open, meaning an “engagement” doesn’t necessarily equate to a site visit. 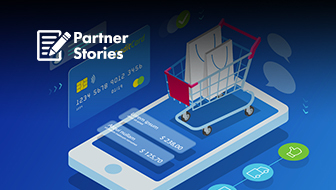 Dynamic Remarketing Ads are eponymous on the web – that pair of shoes you were looking at that just won’t stop following you around. The images are powered by the same feed as Google Shopping, and allow advertisers to show site visitors images, prices, and other pertinent information from the feed. 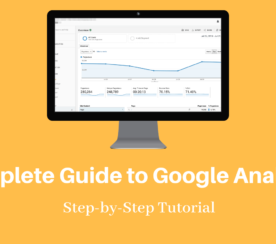 Google offers a few simple ad templates in their Ad Builder, so matching branding isn’t always perfect, but they’re a great place to start. The ads are responsive, so they’ll mold themselves to fit into a wide variety of ad units. There’s a huge variety of options available for video targeting on YouTube. Video (e.g. running a commercial). Display (either promoting a video, promoting a site or accompanying your video ad). Search ads were quietly retired in mid-2017. In-Stream is a catch-all name for the various video ad formats. Formats range from unskippable pre-roll videos to unlimited length ads embedded within longer form videos. 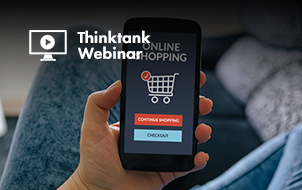 In-stream ads can be accompanied by optional companion banners overlaid on the top right or lower part of the video, custom call to action cards on top of the video or simply running as they are. 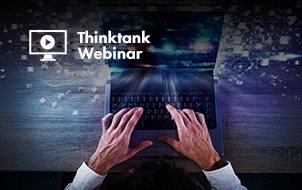 The possibilities are endless, but the key to remember with In-Stream ads is creative. There’s no sense in spending a ton of money to promote a bad video. Bumper Ads are a relatively new format – they’re unskippable formats of in-stream video ads and aim to get a short, punchy message across. These ads are only six seconds long. Engagement and view rates are high while cost is nice and low. Bumper ads are an efficient way to get your message across without having to invest a ton of money in a long-form commercial. TrueView for Shopping, or shoppable videos, are a hybrid of Google Shopping ads and In-Stream ads. If an advertiser is looking to get more direct conversion actions from their videos, these are a natural fit. The ads are powered by your shopping feeds; like most feed-based products the ads can be responsive/automated, remarketing-based, or customized to feature a product that’s directly in the video. TrueView Discovery Ads are a video-driven version of responsive display ads. Advertisers will create a 25 character headline, two 35 character description lines, and choose from one of four auto-generated thumbnails (which can be customized). 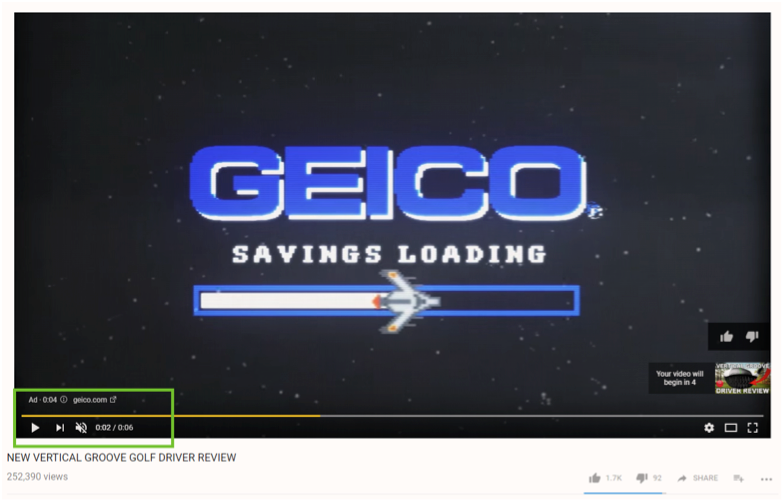 The ads can appear on the right side as part of “recommended” videos, as part of YouTube search results or as an overlay on similar videos. TrueView Discovery Ads are a powerful tool to gain exposure for videos to boost views. For additional information, inspiration, and ad formats, check out Rich Media Gallery.